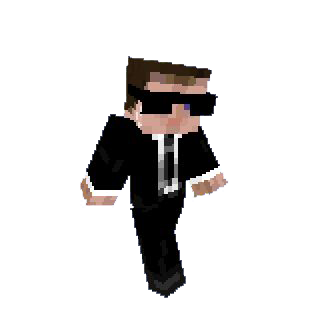 I am an avid Minecraft player and am interested in being verified. I was suggested to play this server by GameTiger6 and otherwise it seems like a pretty nice server. In the short time I've been playing it, I've had fun and enjoyed the environment.